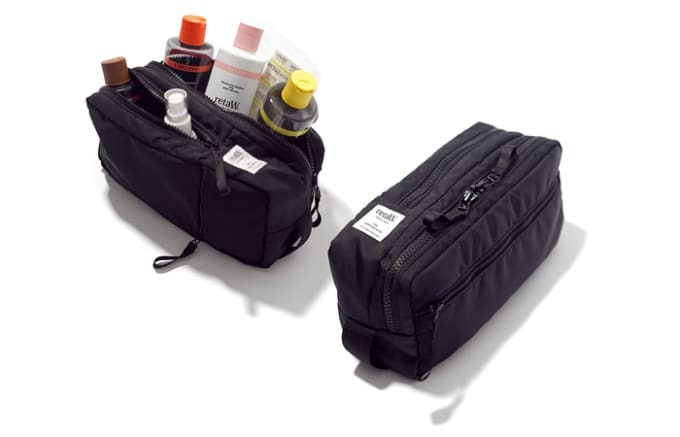 We&apos;ve covered dopp kit essentials before, so here&apos;s a nice grooming pouch from retaW to put &apos;em all in. The simple look melds quality construction and functional design and a classic black color. Perfect for your retaW grooming products. It drops September 8 on the retaW website and select stockists.